Muntinlupa villager | It's an art to live with pain... mix the light into gray. 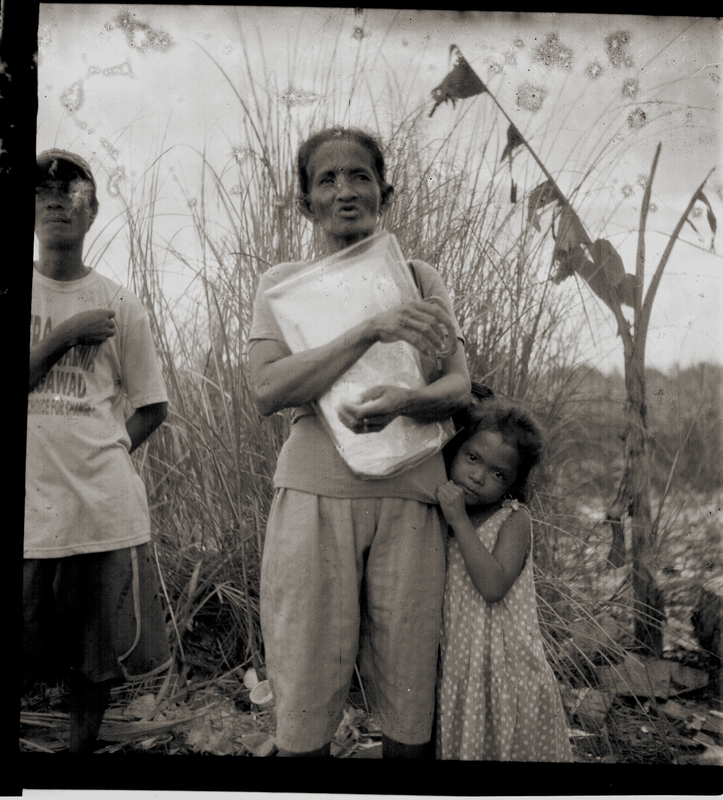 This entry was posted in Film Black and white, Medium format, Rangefinder Filipinas. Bookmark the permalink.